It’s no secret that Conor McGregor has been having a tough go of it lately. 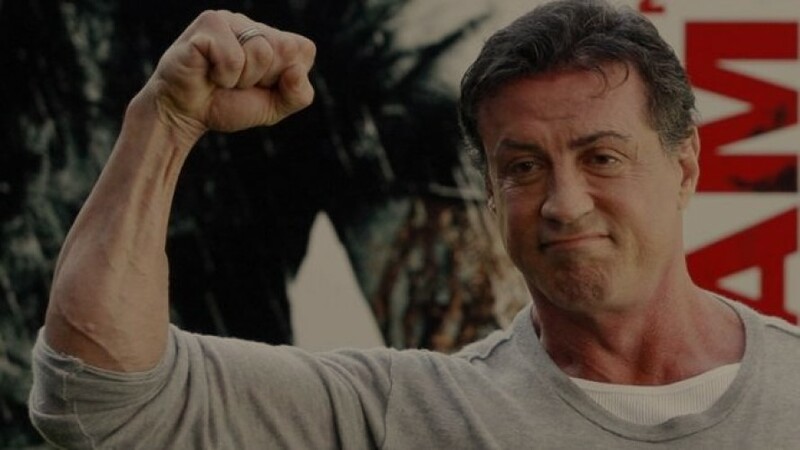 Someone who may be able to empathize though, is Sylvester Stallone. Stallone was spoken to by TMZ Sports about the UFC star, McGregor. When asked about Conor’s recent troubles, the movie star had some choice words for the athlete. Conor is also dealing with legal troubles, as of late. He is facing felony charges for smashing someone’s cell phone. He is also facing a lawsuit from the same individual, along with UFC fighter Michael Chiesa. The road back for McGregor isn’t going to be easy, no matter which way he goes.